Since light has no mass: it has no time, and no space. Then light must be the conserved symmetric partner of consciousness. light knows nothing. The anti-particle of the photon is consciousness. But according to physicists, the photon is its own anti-particle. 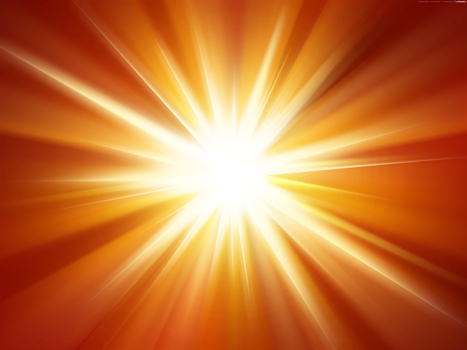 This means that light through its self-interaction knows nothing and seeks to know everything.